The Architect Collection is composed of an European Oak timber top layer bonded on to an engineered base to ensure stability. 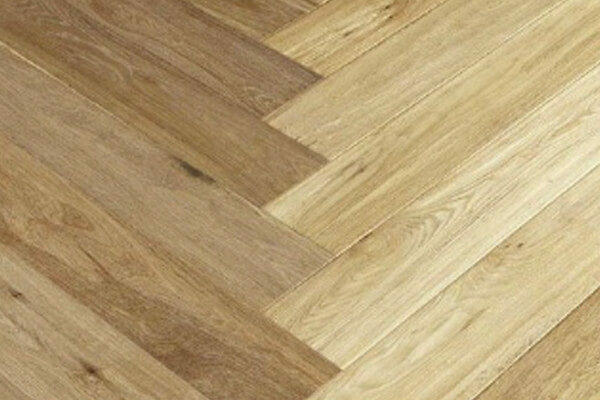 Herringbone boards are available in all the Architect Collection colours. The boards are tongue and grooved on ends and sides. They are sold with a flat Aluminium Oxide, UV resistant, low VOC coating or with the UV oil coat depending on colour selected. Product is graded ABCD which means some boards will be clean and others will feature knots.